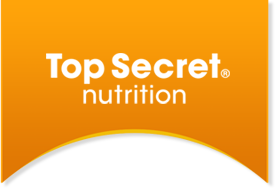 Top Secret Nutrition Active Egg White Protein at Bodybuilding.com - Best Prices on Active Egg White Protein! 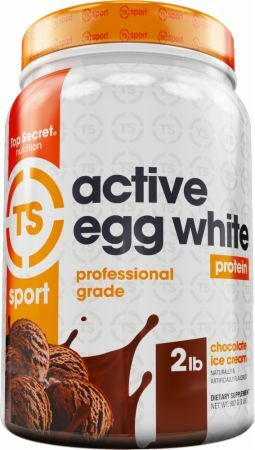 Great protein for mornings. I mix it with my smoothies, keeps me full for quite a bit. More for a meal replacement/smoothie, but can still be taken post workout. ALLERGY WARNING: Contains ingredients from egg and coconut. 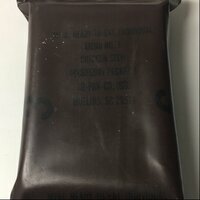 Made in a facility that also processes milk, soy, sesame, peanuts, tree nuts, egg, fish/crustaceans/shellfish oils and wheat products. 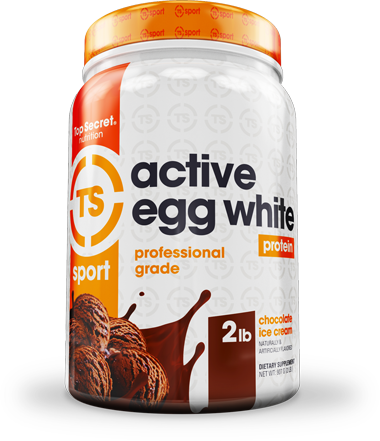 Directions For Active Egg White Protein: Add 1 scoop to 4-6 ounces of cold water or your favorite beverage and stir/shake/blend until desired consistency. Fill scoop to line for one full scoop.